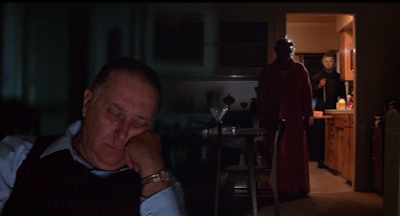 Let’s not beat around the bush - ‘Season of the Witch’ was the most fun that you can have with your clothes on and not on morphine. But there’s a reason we started this damn project, and it ain’t to snort Stonehenge Dust and hallucinates worms crawling out of our kids - it’s to track the trials and tribulations of cinema’s blackest eyes. 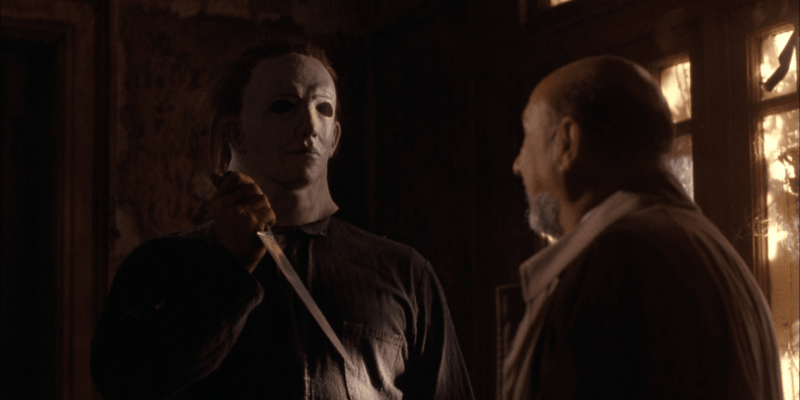 So, it’s with a warm heart and a burnt exterior that we welcome back the sultan of stabs to the Halloween Rewatch Project - good luck, Michael! We truly are in the endgame now. 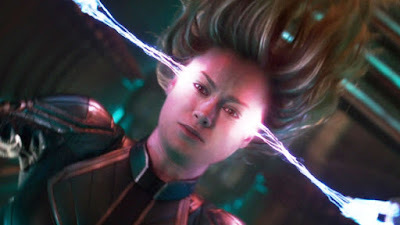 We’re less than fifty days out from our next epic Avengers adventure, but there’s one little stop we have to make first - across the galaxy, Brie Larson is waiting to punch Thanos’s head off and upset a swathe of alarmingly insecure manbabies. But what of the film itself? We’re dealing with a stellar cast, a delightfully youthful Nick Fury and a particularly hungry kitty - but does that make the final stop before ‘Endgame’ one that soars or just burns up? It’s finally March and Captain Marvel is mere days away! 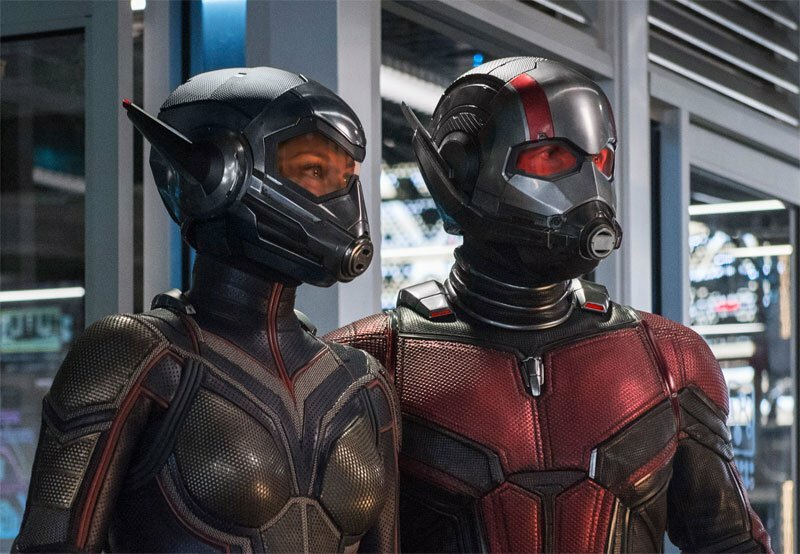 So, the WHINE+SPACE boyz are preparing in the sanest way possible - by looking back at the big climatic finale of Phase Three - ‘Ant-Man and The Wasp’! Will Scott enjoy house arrest? Will he become the most powerful magic user in the MCU? Will we manage to stay on topic and not constantly talk about ‘Endgame’? Here we are at last, ready to embark on the roaring rampage of revenge that is QT’s fourth film or, er, films? 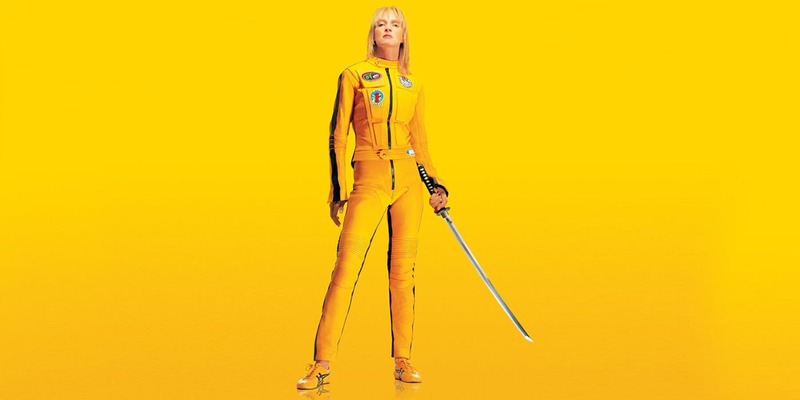 You’re correct, this month we’re taking a cheeky look back at ‘Kill Bill’, one of the most formative films of our youth and, in many ways, our real entry point into Tarantino’s films. But how has it aged? Does it live up to our teenage-era memories? And does the film in 2019 simply carry too much baggage to be freely enjoyed? Find out the answer to all these questions and more, with this look back at ‘Vol.1’ - with ‘Vol.2’ finding its way into your earpipes this time next week! It’s another entry in the Halloween Rewatch Project, so naturally it’s time to catch up with the iconic, impassive, indestructible lug who we love, Michael M - wait, what? 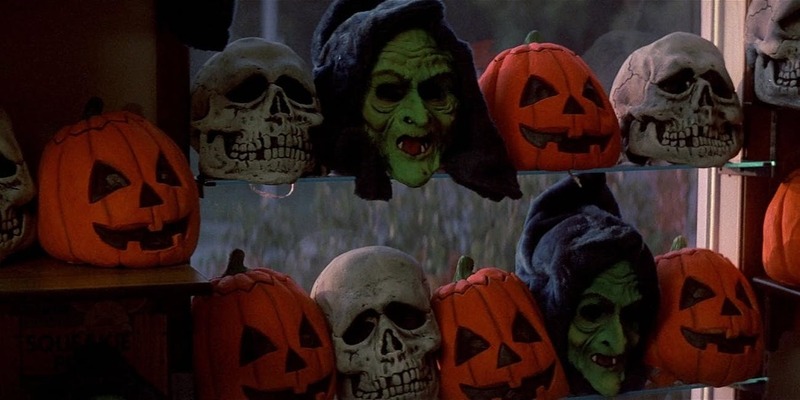 That’s right, the time has cometh for us to pull on our highly distinctive masks and abandon trick or treating in time for the big give away, as it’s the season of the witch - and someone’s about to play a classic prank on us! 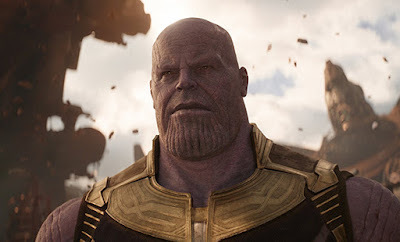 We’re just a few short months out from the debut of ‘Endgame’ and it would seem our grand Marvel rewatch is also entering the endgame, as we’ve astonishingly reached the stage of sitting down to natter over the adventures of that gentleman Thanos, a large fellow with some equally big ideas. Join us, won’t you, as we assemble those Avengers one last time, for what’s sure to be a rousing victory! 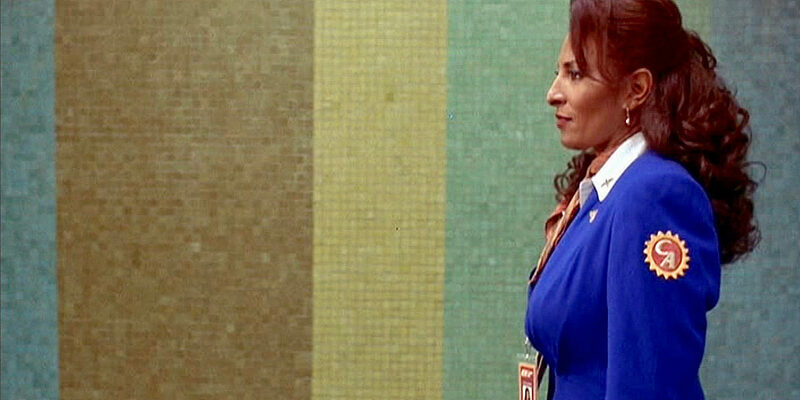 Find out, as WHINE+SPACE’s Tarantino Rewatch Project continues this month, with our look back at his third film - ‘Jackie Brown’. JB holds a rather unique place in the QT canon. Unlike all his other films, we’re dealing with an adaptation, of Elmore Leonard’s ‘Rum Punch’. We’re additionally seeing a softening of some of the elements that we might traditionally associate with a Tarantino movie, as established in his two prior films. 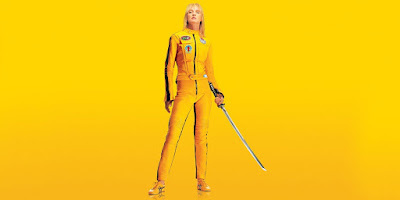 It’s also the first time that old QT was to release a film that, whilst certainly successful, didn’t achieve anywhere near a comparable amount of cultural impact as his prior efforts - and which then marked a significant gap between releases from him, with it being six years until ‘Kill Bill vol. 1’ hit cinemas, in 2003. With all these factors in play, what do we make of the film after not seeing it for a whole number of years? “Avengers: Endgame’ is just a few short months away, so, naturally, WHINE+SPACE are doing what we do best - sitting down for yet another Marvel instalment to discuss things in painful, laser detail. 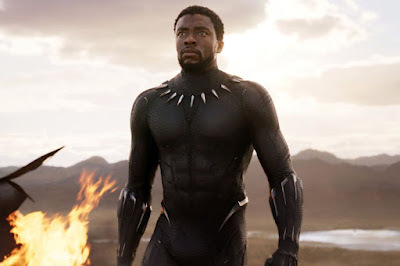 It’s the time in the sun for T’Challa and co, so join us as we decide whether or not to export our magic Vibraniam to start one of those planet-wide revolutions! Oh, forget the fact that it’s January and you can barely remember what a jack-o-lantern looks like, forget that it seems like you’re seeing Michael Myers burn up every other day - the point is that WHINE+SPACE are BACK with a brand new project, one where we look back at the entirety of the Halloween franchise, establishing once and for all who is and is not the boogeyman. 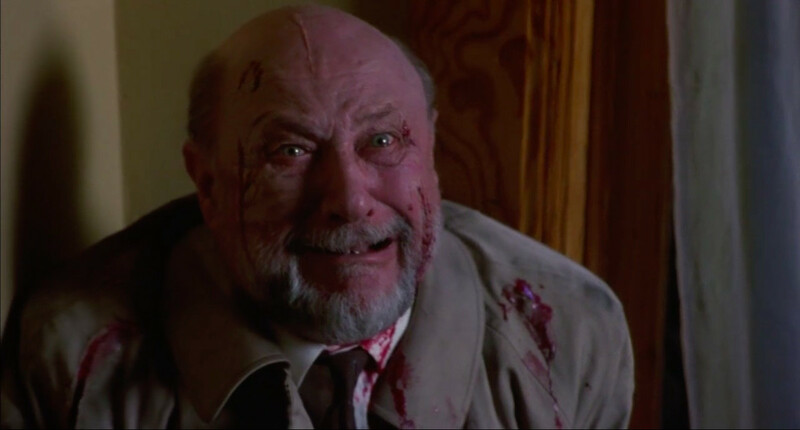 As everyone and their aunt knows, we covered the original Halloween back in October of 2018, so we re-ignite the project with a look back at ‘Halloween 2’ and ask ourselves what happened when we were given MORE of the night HE came home!